The witches announce the prophecy that Macbeth will be the next king of Scotland, the elderly King Duncan proclaims that his son, Malcolm, will be heir to the throne. Lady Macbeth learns about the prophecy prompting her to ask the gods to remove her femininity so she can make her weak husband kill the king. When Duncan comes to visit Macbeth's castle, he is murdered in his sleep. Macbeth kills the guards, claiming they were the murderers. In fear of their own lives, Duncan's sons flee the country and Macbeth is crowned King of Scotland. 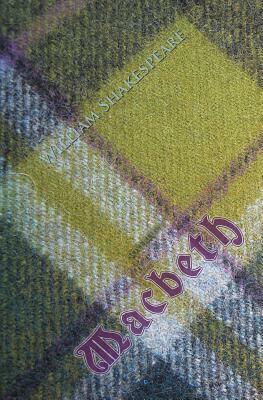 Riddled with guilt, Macbeth goes mad and sees horrible visions while the witches announce the prophecy of his downfall.